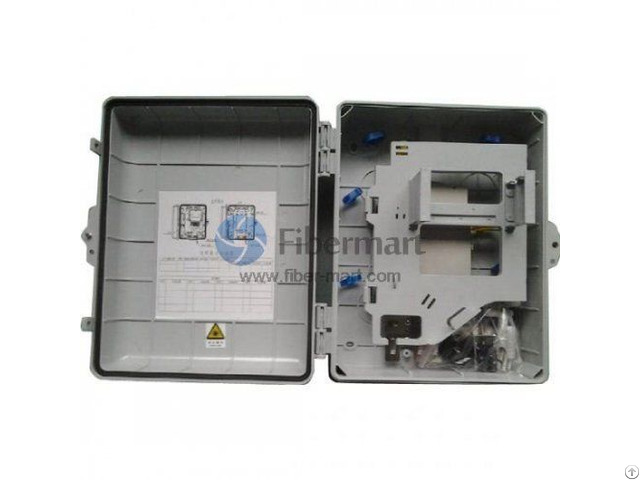 Fiber-Mart's Insert Fiber Optical Splitter Terminal Box belongs to distribution box, it is mainly used Blade Design, and which is equipped with splitter module, PLC splitter and connector. The material of this box is usually made ​​of PC, ABS, SMC, PC+ABS or SPCC. 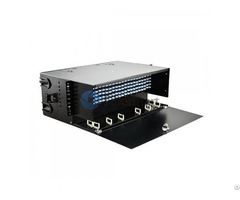 The box is suitable for fiber terminational point to complete connection, distribution and scheduling between perimeter fiber cables and terminal equipment. 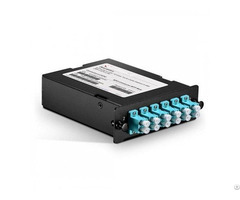 Therefore it widely used in optical fiber communication network project. 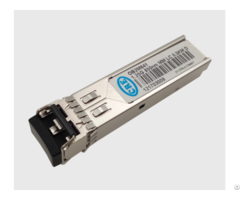 Business Description: Optical Network,Transceiver, Optical Fiber Cables,Fiber optical Testers, Optical Amplifier & EDFA ,OTDR ect.